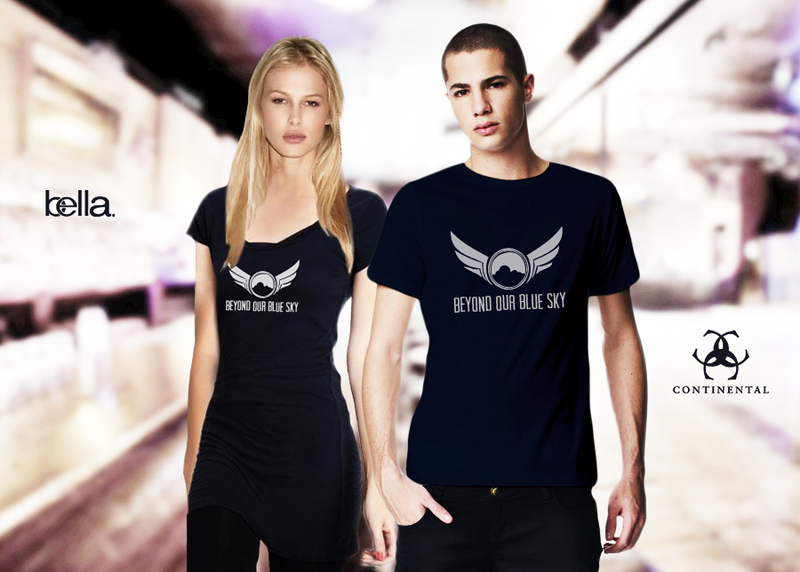 Beyond Our Blue Sky asked us to supply them with some printed t-shirts for men and women. The shirts are made out of high quality material. The trucker hats are also available! You can order one right here.